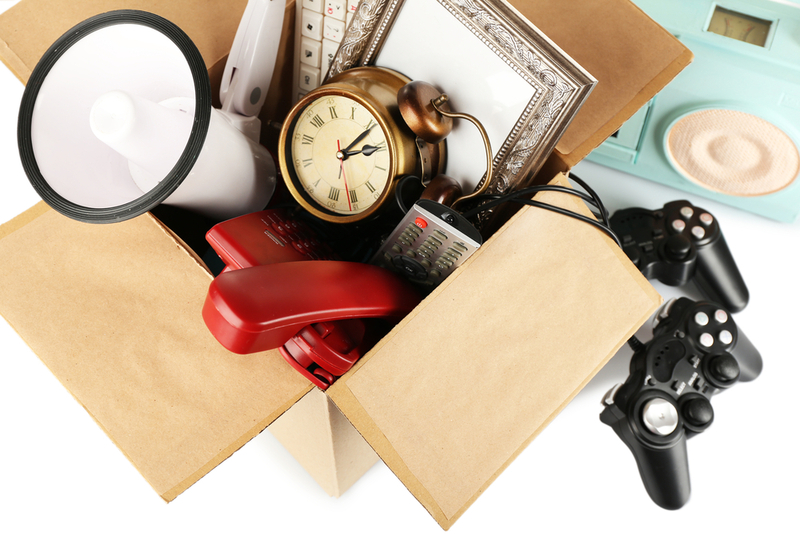 Got a bunch of junk you want to get rid of? Well, you may want to take a second look at your so-called garbage before you kick it to the curb. Chances are it's not junk at all. Instead, it could be that perfect medicine cabinet you need to spice up your bathroom, or that craft table you've been looking to buy for your playroom. 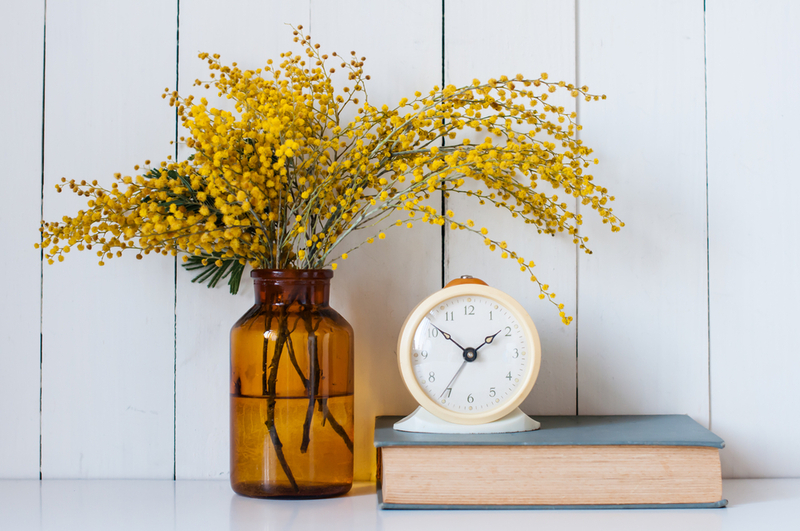 Re-purposing household items is becoming popular, not only because it lowers your waste collection but because it is a cheap way of getting what you need with very little time investment. 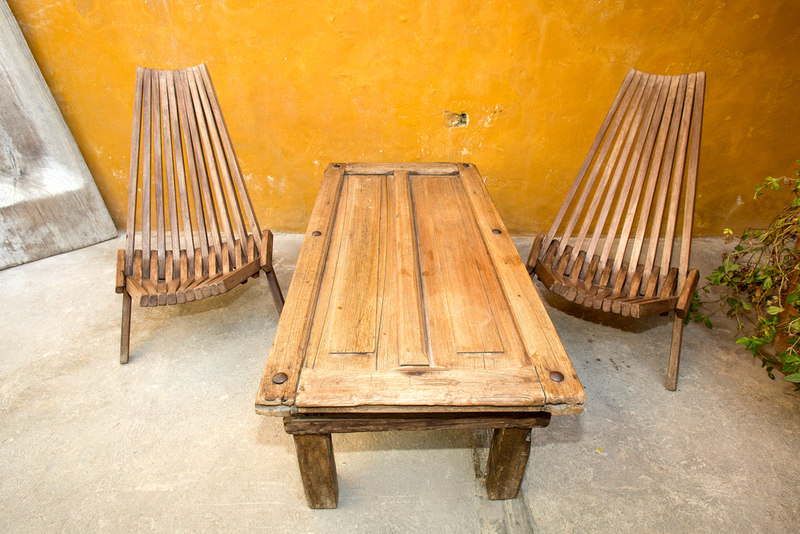 Take a look at these re-purposed items to see if maybe your trash can be transformed into that perfect household item. All you need to make the perfect craft table for your kids could be staring you right in the eye – an old, broken down door. All you have to do is wrap some oil cloth around the door and staple it in place. To hide the staples simply attach some ribbon over them for a beautiful touch. Then get a couple storage cube organizers and place the door on top. It's the perfect height for your kids to design their own unique items. If you have an old picture frame sitting around your home you may want to consider making it into a chic earring display. All you have to do is take out the glass and staple some hanging wire across each side. 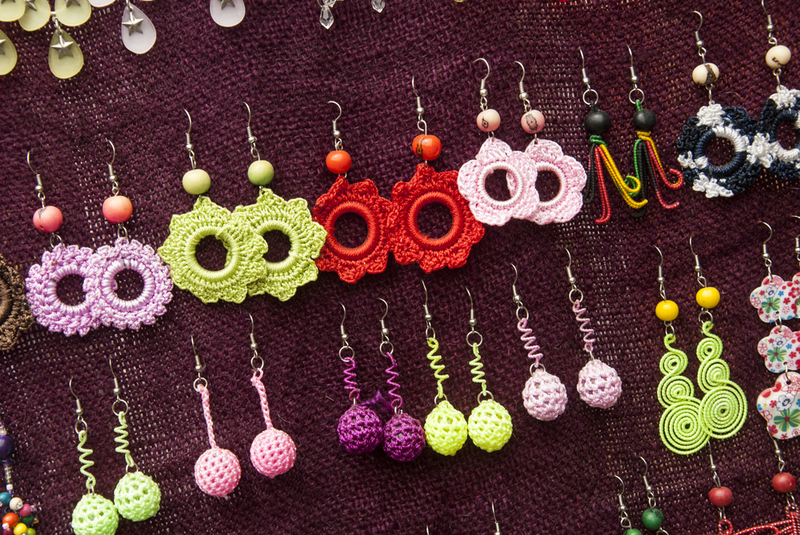 Then hang all your earrings for a beautiful display that looks almost like art. 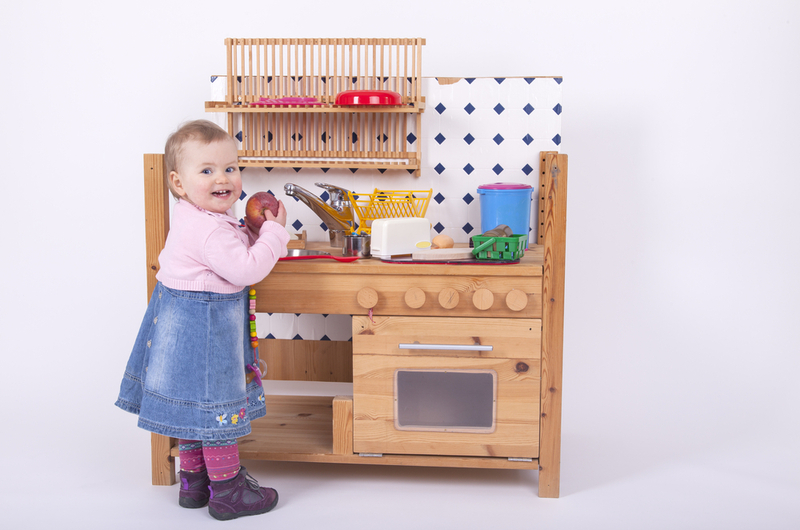 If your entertainment centre has seen better days and you're looking to kick it to the curb consider making it into a toy kitchen for your kids. If it has an open back use some plywood to close it up. Make the openings on the front into sections of a kitchen, like a refrigerator, freezer and oven by hanging doors on each section. Make holes for a sink and stove stop by using a drill and jigsaw. Use a stainless steel bowl to put in the hole for the sink and a piece of plywood spray-painted silver for the stovetop. You can use old dish towels to make curtains if you wish and then paint the centre white for a classic kid-friendly kitchen. 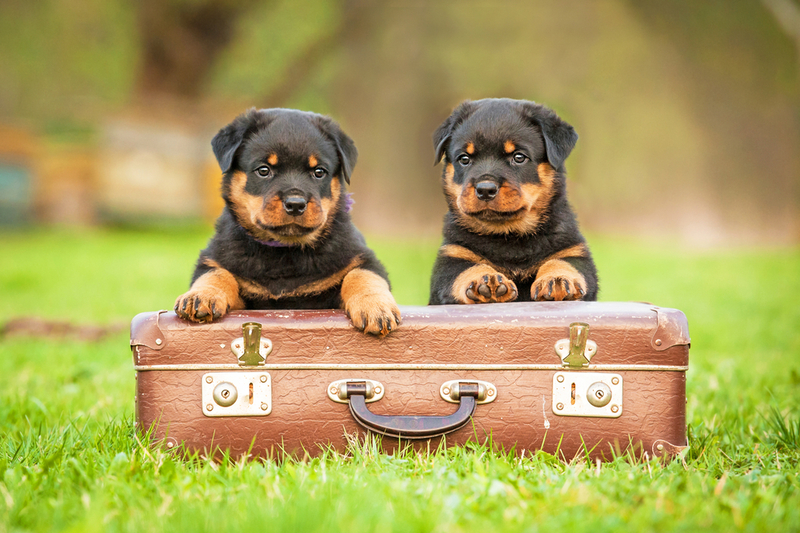 Before you throw out that vintage suitcase you should consider the endless possibilities it has – such as a bed for your pet. Detach the suitcase and remove the hinges for safety. Get a pillow that fits inside and cover it in your favourite coloured fabric. You can attach wooden feet to the suitcase if your pet prefers a little height. Old suitcases are also great to mount on your bathroom wall for a cool, vintage medicine cabinet. Pot racks are a great way to clear clutter in a small kitchen. 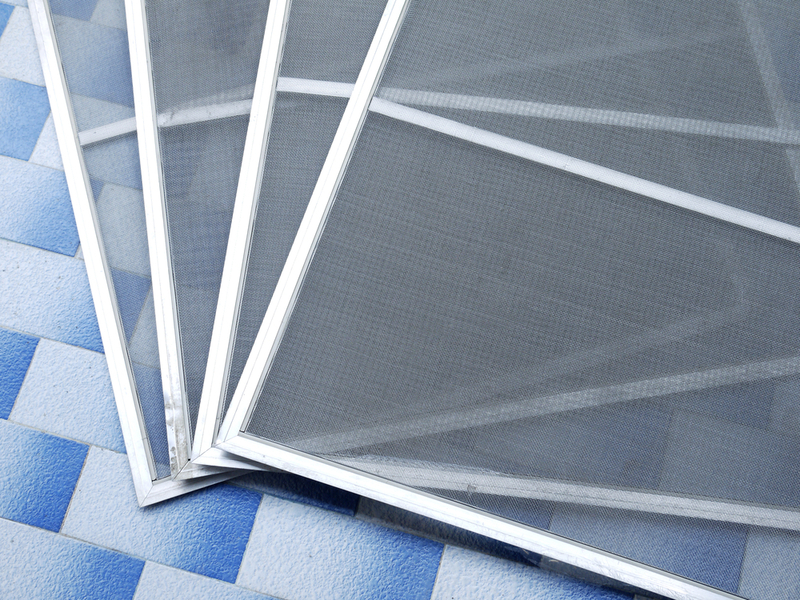 But if you don't want to go buy one consider using something around your house to make one – such as an old screen door. To make this the first step is to replace the existing screen with some heavy-gauge wire mesh using a staple gun. Attach some hooks to each corner of the door and anchor some screw-eye hooks into the ceiling beams. Using metal chains, hang the door at a height that you can easily reach your pots. Books for book shelves? Who would have thought? But that's exactly what those old books collecting dust in your house could be used for. Gather up your cloth or leather-bound books that match well and then get two sets of brackets, using one set for below the books and a single bracket for above and start drilling. Slide each book between the top and bottom brackets and voila – your own book shelf. 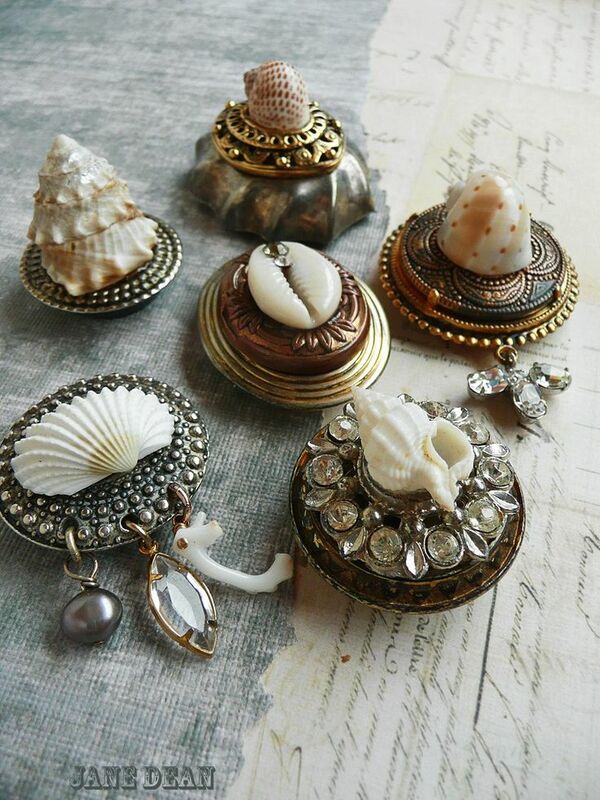 You can hang them in multiples to build a unique showcase for some of light items in your home like small vases, seashells or other collectibles. If you have kids, chances are you have a gazillion single crayons scattered around your house. 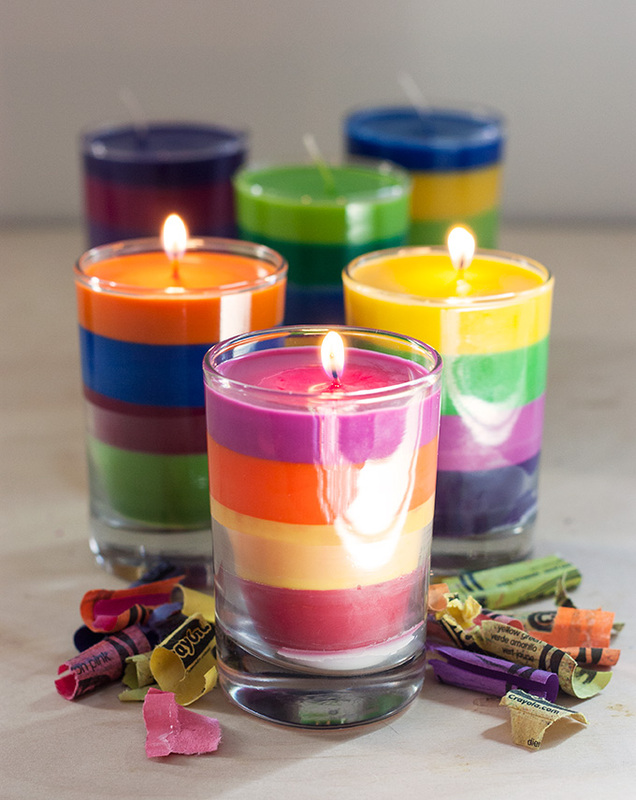 Why not turn them into something useful and unique, such as a crayon candle. Get a bunch of coloured crayons together. Then turn on your oven, peel the paper off the crayons and break them into small pieces. Melt a few of the same-coloured crayons inside an aluminum cup liner. Once melted, grab a mason jar, put a wick in the centre and hold onto it as you pour the melted crayon into the jar. Once you pour in one coloured crayon let it cool before you add the next colour. Keep adding all the colours, letting each one set before you add the next. When all the colours are added, trim the wick. The candle will be so beautiful you will likely want to use it as a decoration instead of a candle. Upset that your favourite bracelet broke? Before you throw it out consider making the broken pieces into magnets to be displayed on your fridge. Take all the small jewel pieces, arrange them into a pattern you like and use a hot glue gun to piece them together on small square mirrors that you can buy from a craft store. Then place a small magnet on the back. You can also use larger pieces of broken jewelry for hardware to dress up your old cabinets. 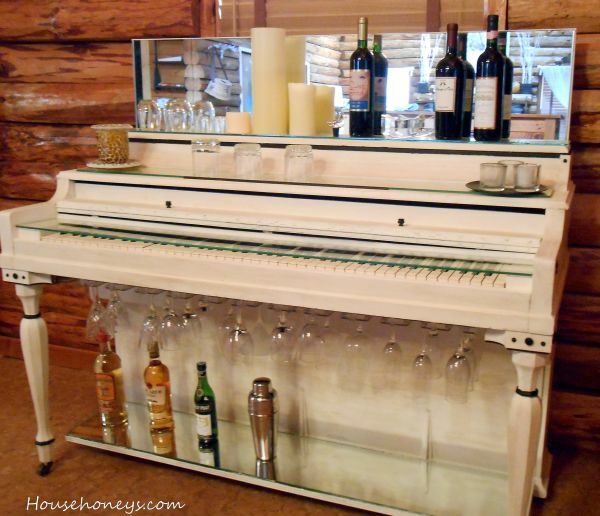 If you have an old upright piano sitting around at home that no one uses it could be crafted into a perfect, elegant bar. It has perfect shelves that can be easily dressed up with some clear glass that will look beautiful with whiskey cups and wine bottles sitting on it. Hooks can be placed on the underside to hang wine glasses. If your piano is brown consider painting it an antique white for a classy look. Light a few candles on top of your glass shelving to give it that elegant, romantic look. 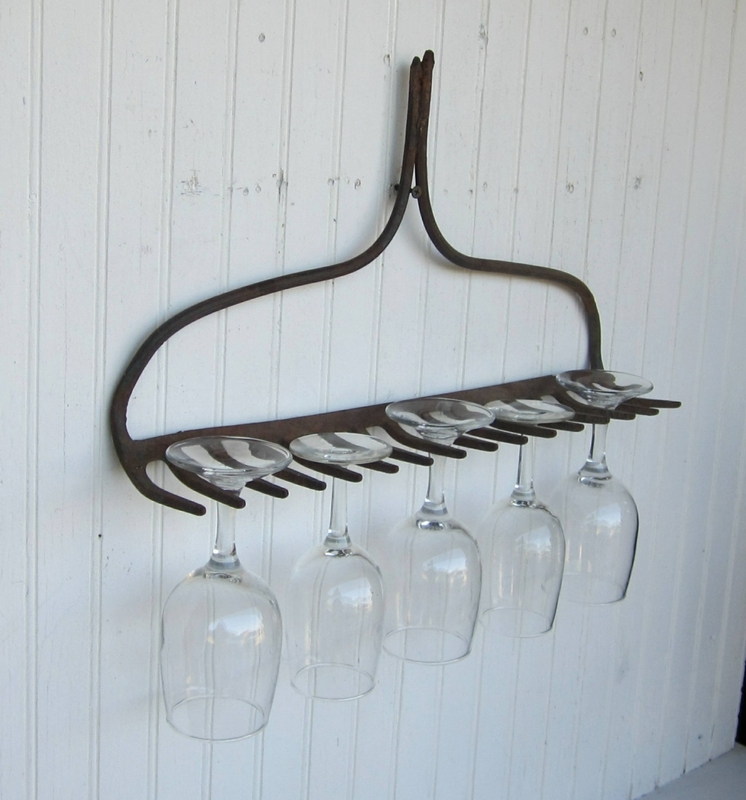 That rusty rake sitting in the corner of your garage could in fact be the perfect wine glass holder! All you have to do is break the head off of its handle and hang it on your wall with two wood screws. Then hang your glasses upside down for a creative, genius touch that will have your guests talking for hours.